24 pgs. plus a texture page. 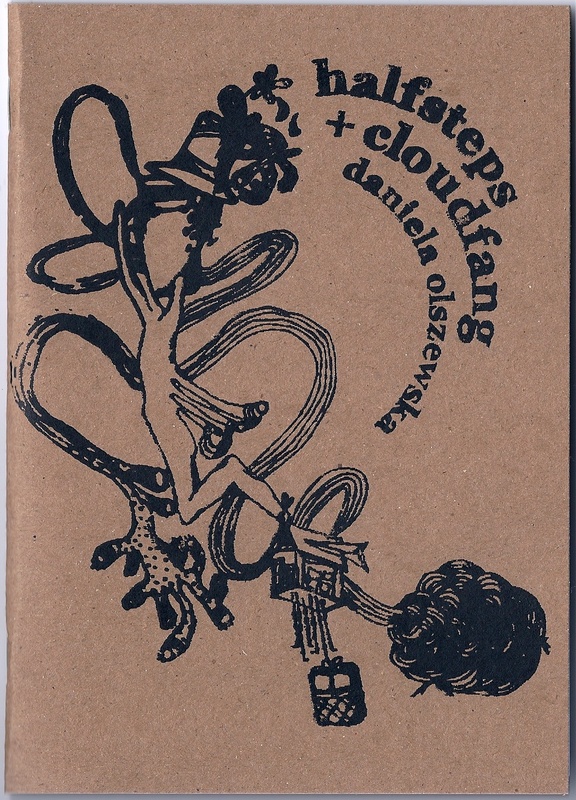 cover is silkscreened on brown kraftstock with illustrations throughout my melissa k. dunkelberger. Daniela Olszewska was born in Wroclaw, Poland and raised in Chicago, USA. She teaches and studies at the University of Alabama, where she is often incorrigible. rather not use paypal? want to purchase more than one book? want to trade for a book you’ve made? want to talk about review copies? shoot off an e-mail to plumberriespress@gmail.com and let us know what you’re thinking.